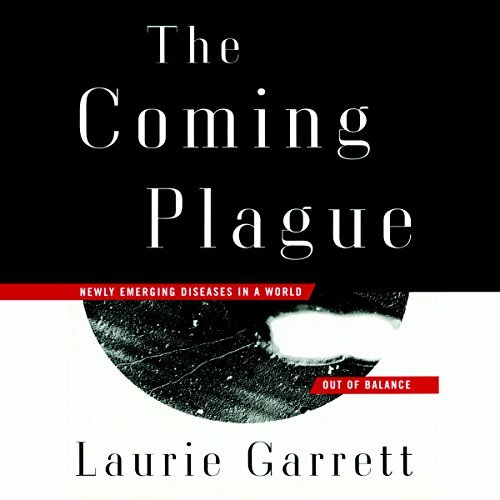 Showing results by author "Laurie Garrett"
In The Coming Plague, Laurie Garrett looks deeply into human impact on the environment, and how this could lead to a new danger in the form of deadly viruses. In a biological sense, last year’s Ebola epidemic, which struck West Africa, spilled over into the United States and Europe, and has to date led to more than 27,000 infections and more than 11,000 deaths, was a great surprise. 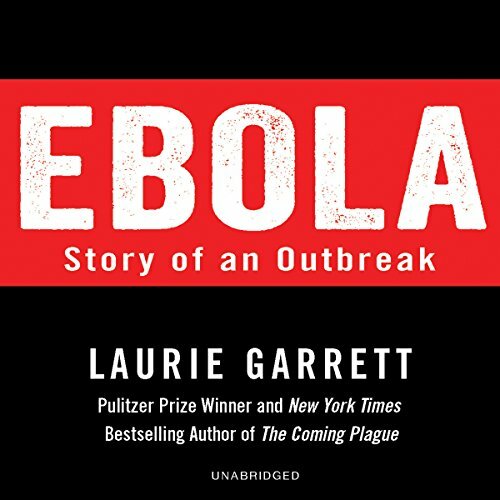 In this masterful account of the 1995 Ebola outbreak in Zaire, Garrett, now the Senior Fellow for Global Health at the Council on Foreign Relations, shows how superstition and fear, compounded by a lack of resources, education, and clearheaded government planning have plagued our response to Ebola. 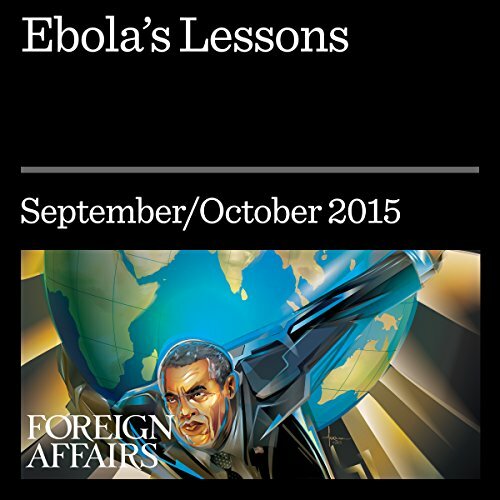 In an extensive new introduction, Garrett forcefully argues that learning from past outbreaks is the key to solving the Ebola crisis of 2014.